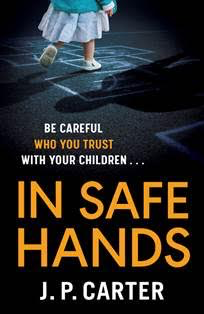 When nine children are snatched from a nursery school in South London, their distressed parents have no idea if they will ever see them again. The community in the surrounding area in shock. How could this happen right under their noses? No one in the quiet suburban street saw anything – or at least that's what they're saying.